MODESELEKTOR (OFFICIAL SITE) have been shaping the electronic music scene since the early 2000s with their flamboyant DJ sets and genre-melding productions. After their last album release in 2011 and the following Modeselektor live tour, they’ve been busy with Moderat, their side project with Apparat – being both in the studio and extensively on the road. 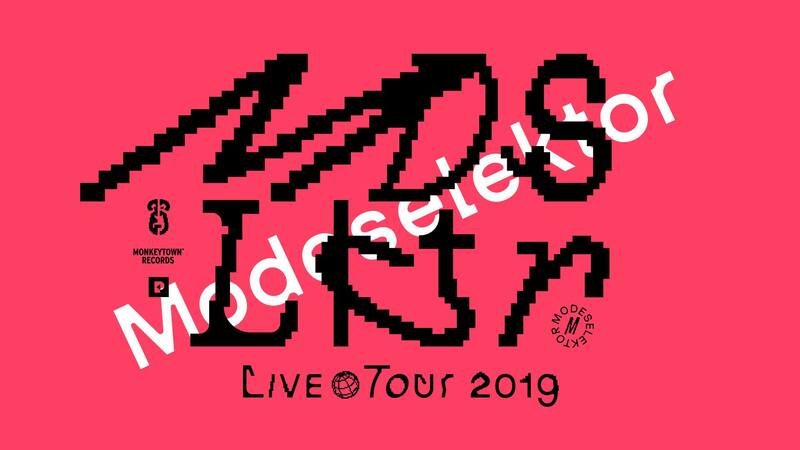 Now it’s time for Modeselektor LIVE again – come out and join them for their trademark adventures into sound, bass and beats!